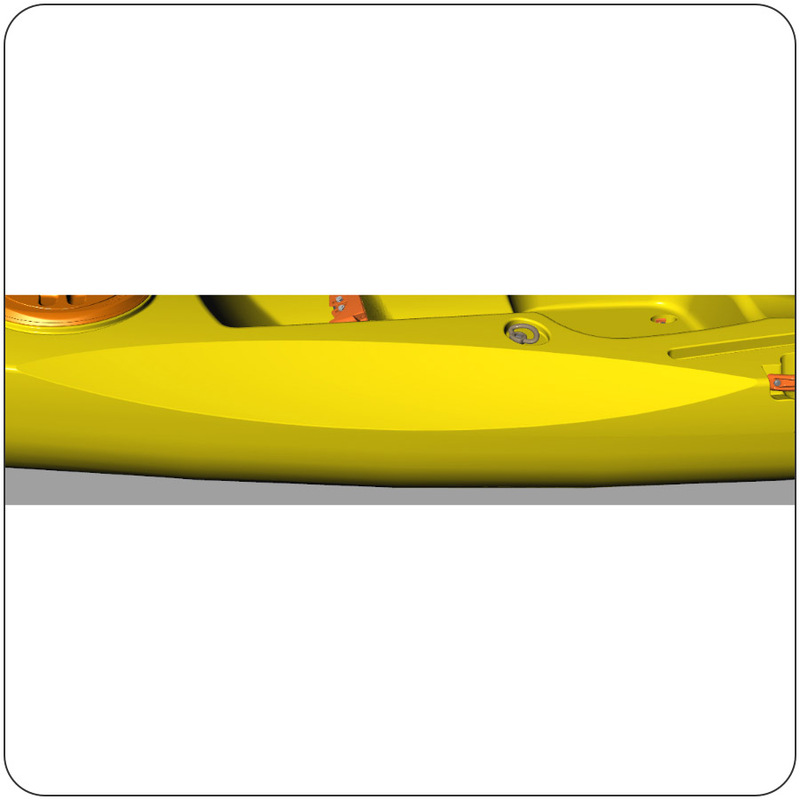 We’ve paddled dozens of kayaks over the years and those that stand out as our least favourites are those where you constantly clunk your paddle against the deck with each paddle stroke or where you graze your knuckles! 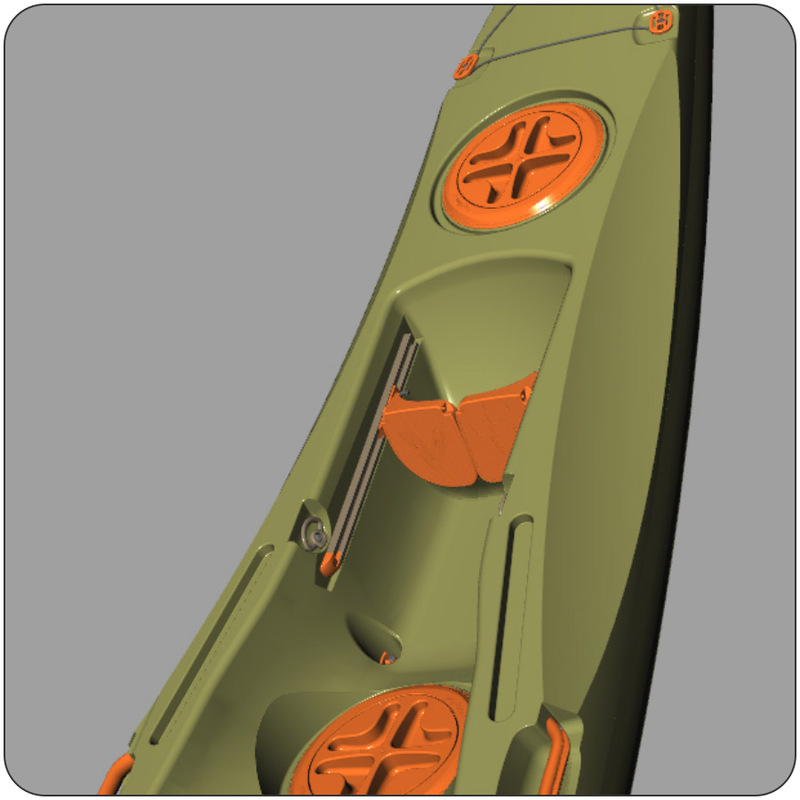 We’ve added paddle cutaways to most of our models to benefit from space, width and stability without compromising comfort or the efficiency of a paddle stroke. 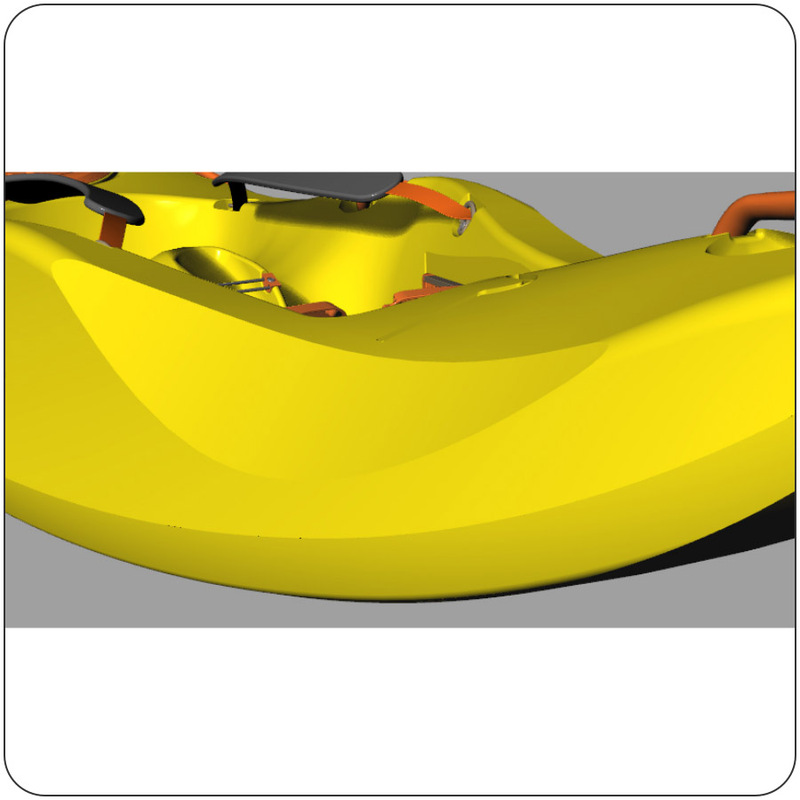 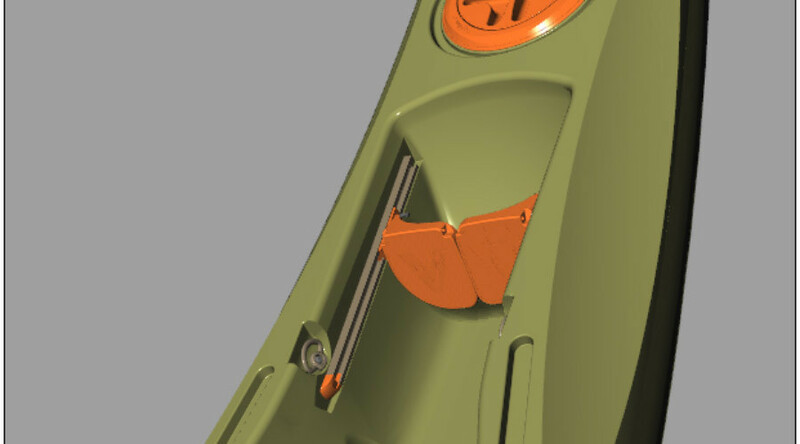 Of all the innovative features on our kayaks, the paddle cutaways certainly rank as one of the most useful, turning every paddling session into a fun activity instead of a frustrating one.